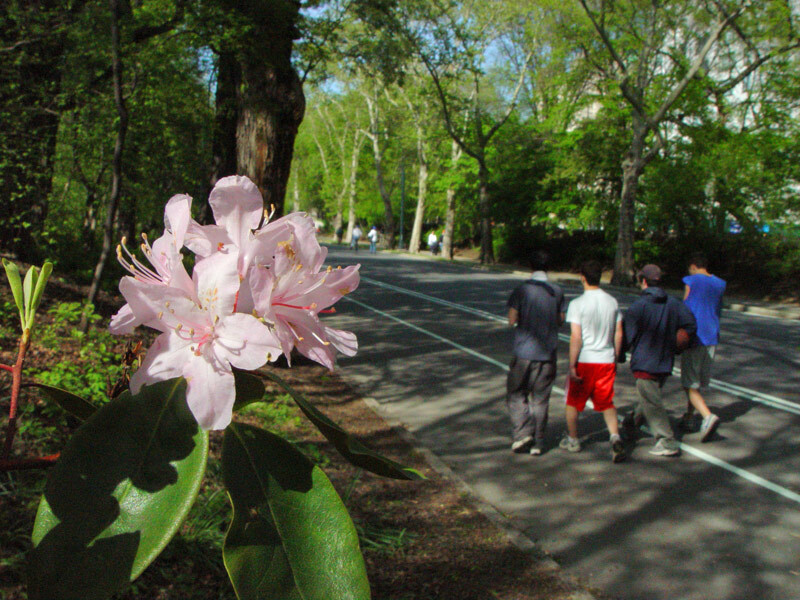 Miami In Focus Photo Gallery of Rhododendron Mile E86-E94 in Central Park. 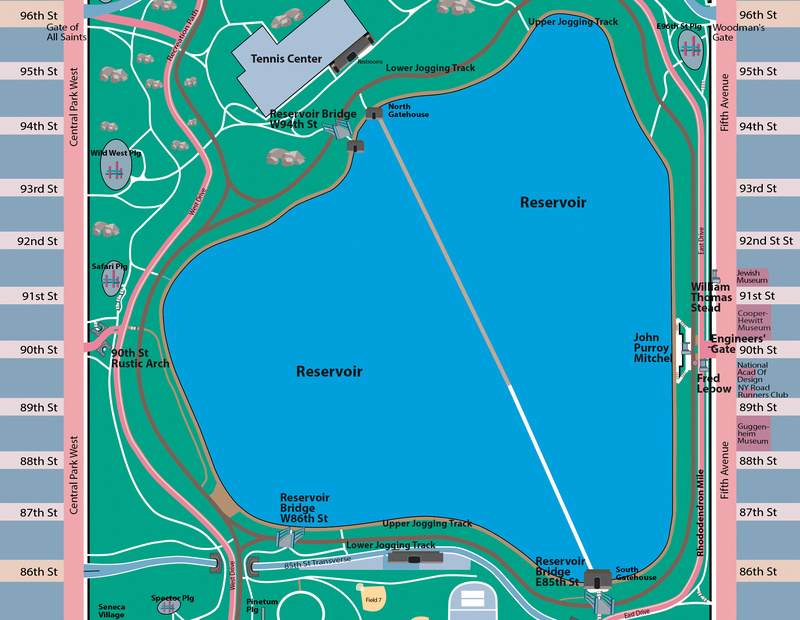 Rhododendron Mile is the stretch of the East Drive from 86th Street to 94th Street running alongside the East side of the Reservoir. 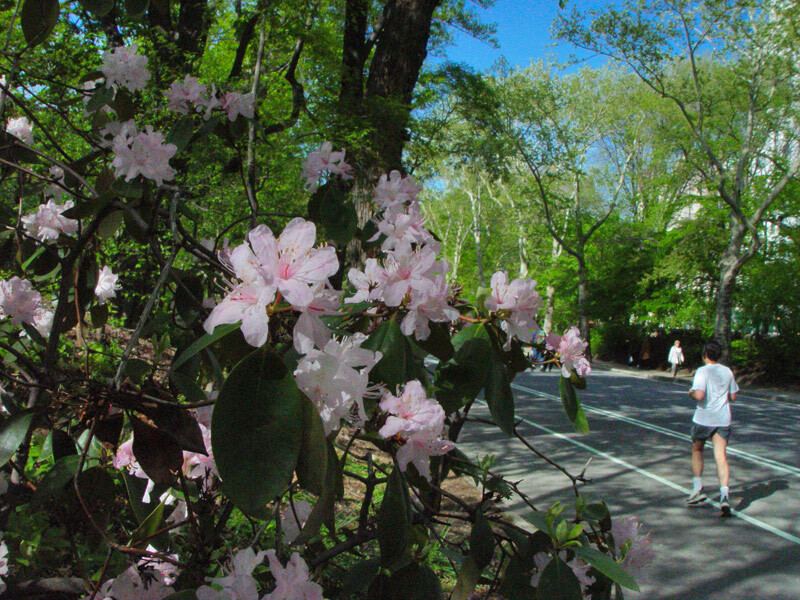 In the mid-spring it is rich with a variety of flowering rhododendron which enriches the running or biking experience along the loop.